Dr. Meesha Ahuja is a psychiatrist in Providence, RI with expertise in anxiety, mood disorders, substance abuse, life transitions, and stress management. She sees mostly young adult clients including college students. Dr. Meesha Ahuja is a psychiatrist and the Director of the Young Adult Behavioral Health Program at Rhode Island Hospital. 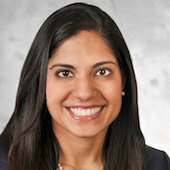 She received her MD from The Pennsylvania State University and completed her psychiatry residency at Brown University where she served as chief resident and her fellowship at Brown University. Dr. Ahuja provides primarily medication management for her patients. She has particular expertise in anxiety, panic, depression, bipolar disorder, obsessive compulsive disorder, substance use, acute stress reactions, grief/trauma, premenstrual dysphoric disorder, life transitions (particularly for college students), and stress management. She enjoys really getting to know patients and understanding them as a person. Patients may see Dr. Ahuja anywhere from once a week to once a month, and typically in conjunction with talk therapy with a therapist. 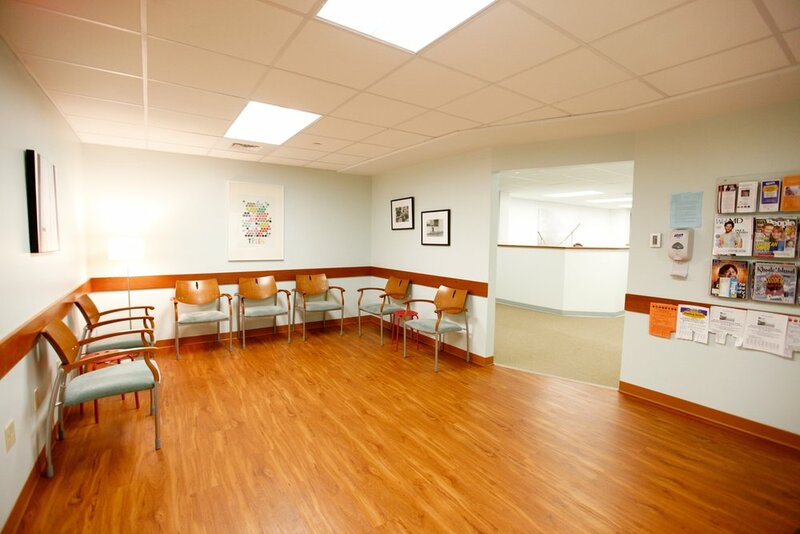 Dr. Ahuja primarily sees young adult clients, such as college students studying in Providence during the school year, or living in the area during summer and school holidays. ADHD – Primarily medication prescription; neuropsychological evaluation if clients do not have a diagnosis; connecting clients with therapists; and working with the disability office in schools for special adjustments like test time. "My goal as a physician is to really get to know you, to look at all aspects of your life, and to tailor a treatment plan that meets your needs. We at the Young Adult Behavioral Health Program provide both psychopharmacological treatment and counseling, and accept most major insurances. Whether you are transitioning into college, taking time off, or graduating from college, we offer a private space for you, and work with family members and universities to provide individually tailored treatment." For international / out-of-town students: "I was born and raised in Pennsylvania, but come from a cultural background. Many international and out-of-town students find that they have a lot less support here than what they’re used to and may be unfamiliar with getting psychiatric treatment. I work on building an alliance with you to make sure you are comfortable with your care."